Following on from Cream’s Birthday celebrations Part 2 which takes place at the end of this month, the brand recently announced the line-up for their final fling of the year on Boxing night at Nation. 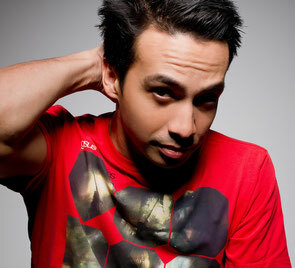 Kicking things off is a Dutchman Laidback Luke, fresh off the back of his Super You&Me UK tour. He will be joined by fellow Dutchman Dannic, who hails from Breda in the Netherlands, the same city that has spawned Tiësto and Hardwell. Also on the line-up is Ummet Ozcan, whose sound has garnered him a big global fan base, from his 2011 #1 hit ‘Reboot’, which spent seven weeks at #1 on Beatport, to the more recent track ‘The Box’. Known for co productions with the likes of R3hab and Nervo, he also remixed Fatboy Slim’s global hit ‘Eat Sleep Rave Repeat’ in collaboration with Dimitri Vegas & Like Mike. Completing the line up is Brighton’s Tim Mason, along with Harrison who will be making his Cream debut, having performed vocals on tracks for Guetta, Hardwell and Aoki. Cream resident Gareth Wyn completes the bill. The Courtyard will be home to Gareth Emery, who returns after a far long hiatus from Cream. 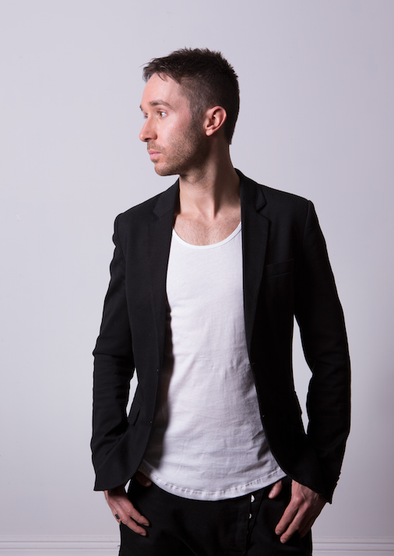 He will be joined by Eddie Halliwell, Michael Woods, Venom One and Cream resident Rob Harnetty. The Annexe is all about house, and at the helm is Watermät, still riding high off the back of his Top 10 hit ‘Bullit’, and production duo CamelPhat. Also playing are DJ/production trio Disciples, who signed to the FFRR label, have already expanded their sonic palette with new productions flirting across genres. Finally Mr Belt & Wezol complete the night’s line-up with Cream resident Anthony Probyn.